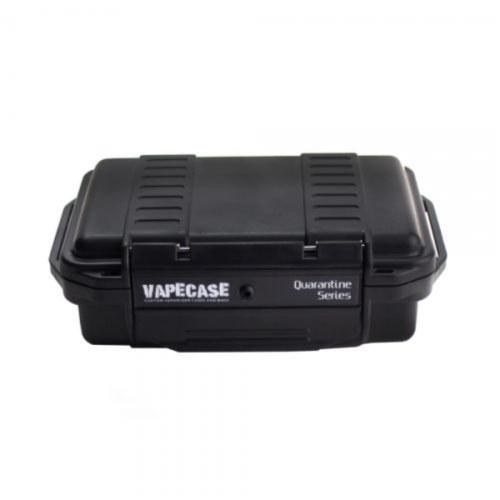 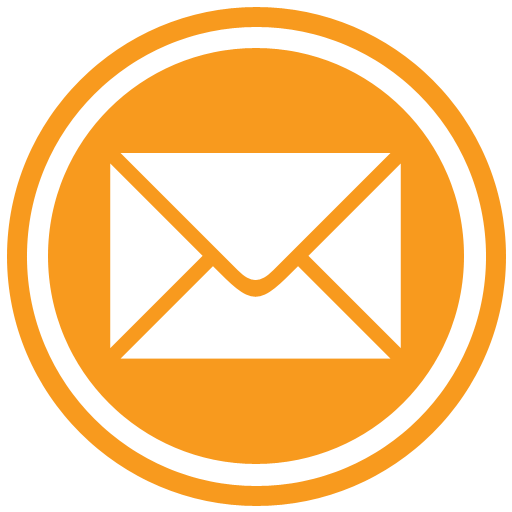 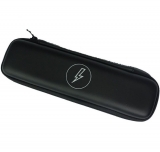 With the Vapecase you protect your Flowermate Vaporizer against bumps, dirt and moisture. 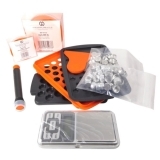 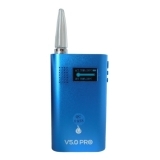 The hard case is specially designed for all FlowerMate V5.0-, V5.0S-, V5.0S PRO models (not MINI). 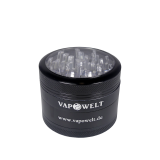 With the original FlowerMate Liquid Steel Pod you expand your herb vaporizer to a liquid vaporizer! 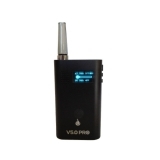 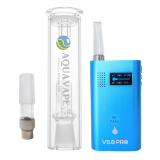 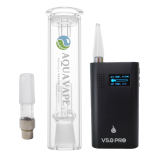 Furthermore you protect the herb chamber and it is ideal addition if you want to use your vaporizer when on the move. 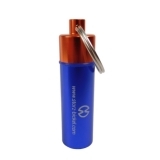 Discover the new CBD Pollinat from Breathe Organics. 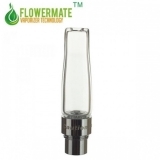 Our premium CBD pollinate is obtained from EU organic hemp and is registered in the EU catalog of varieties. 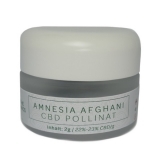 It is natural CBD (cannabidiol) pollinate from highest concentration of 22-23% CBD. 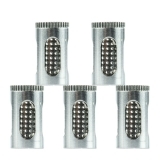 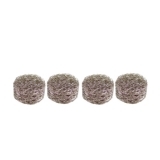 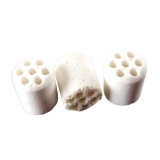 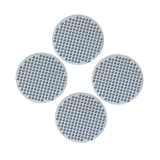 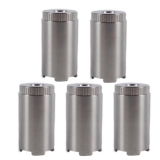 The stainless steel liquid pads for Mighty have been specially designed for vaporization of liquids and oils. 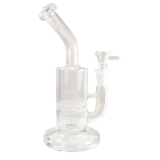 The Honey is a percolator bong with very good filter and cooling features.